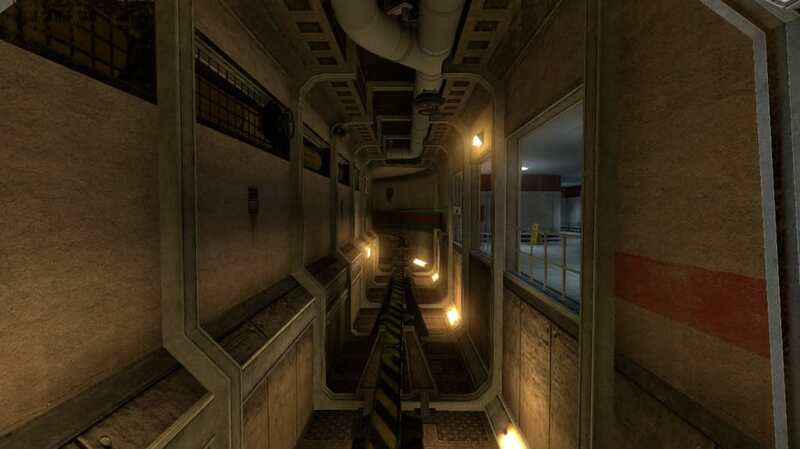 Black Mesa is a fan made homage to the sci-fi horror game, Half-Life. 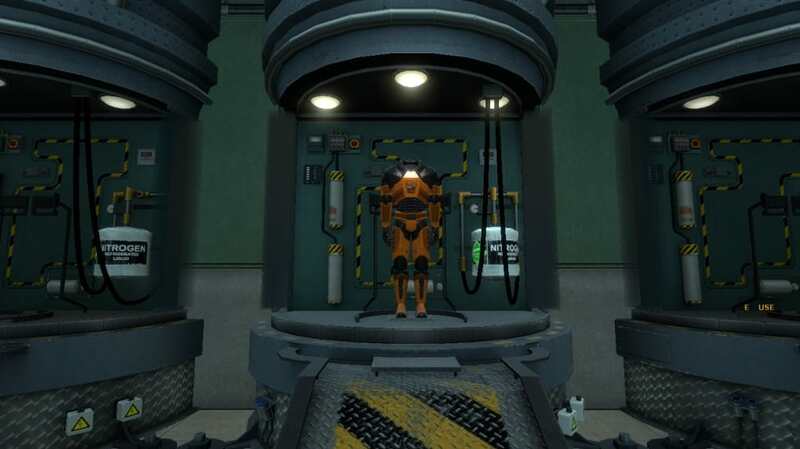 If you haven't played any of the Half-Life games, this is the one to start with. 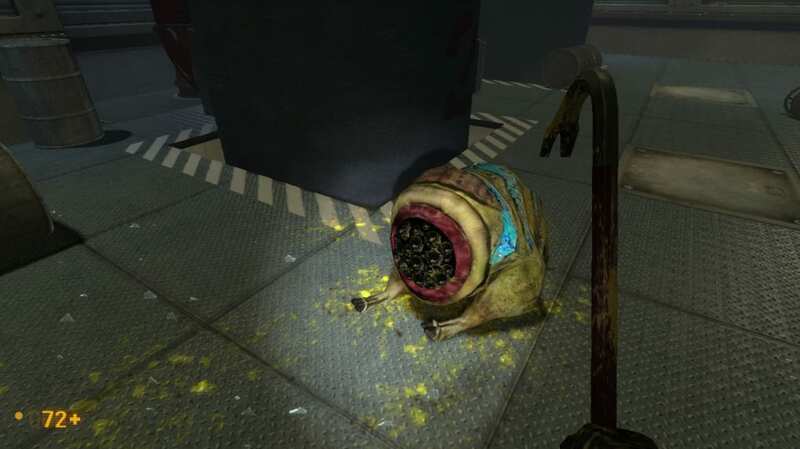 The developers who worked on this project have crafted an extremely faithful homage to the first Half-Life game. 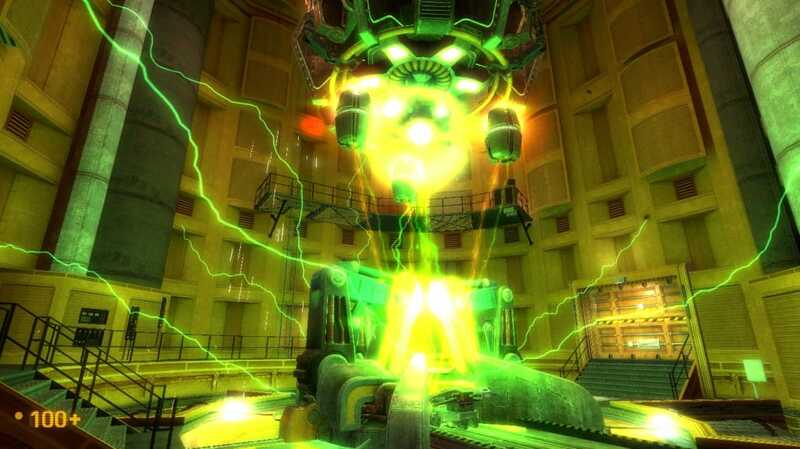 Black Mesa takes you through the horrors of the events at Black Mesa leading to the Combine invasion of Earth. 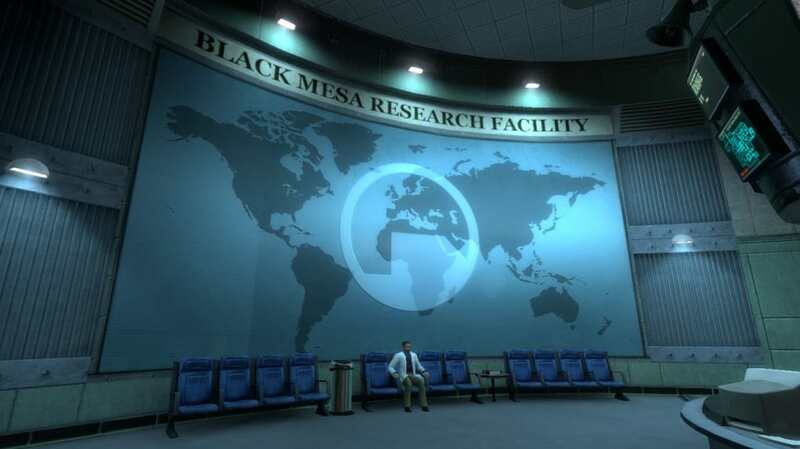 All of the different elements within Black Mesa create an extremely immersive environment and story. The people and lab feel completely real and lived in. There are many little details in the environment that make you want to wander around to see all the little details. 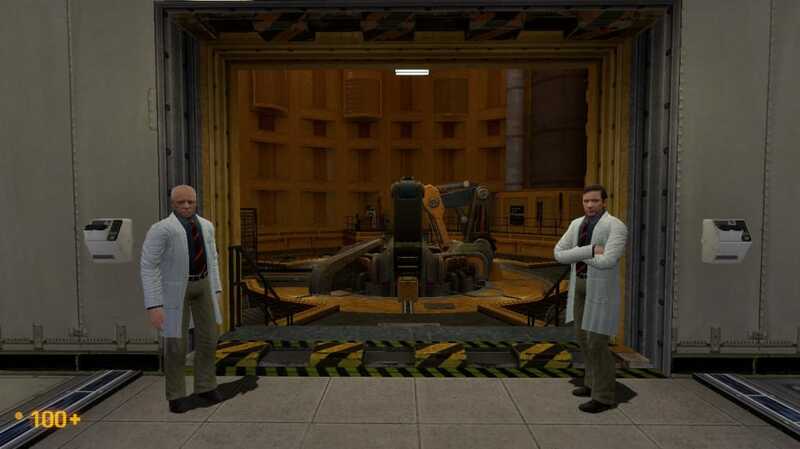 All of the characters from Half-Life make their return and look better than ever. You really feel for them if you've been a fan of the series. 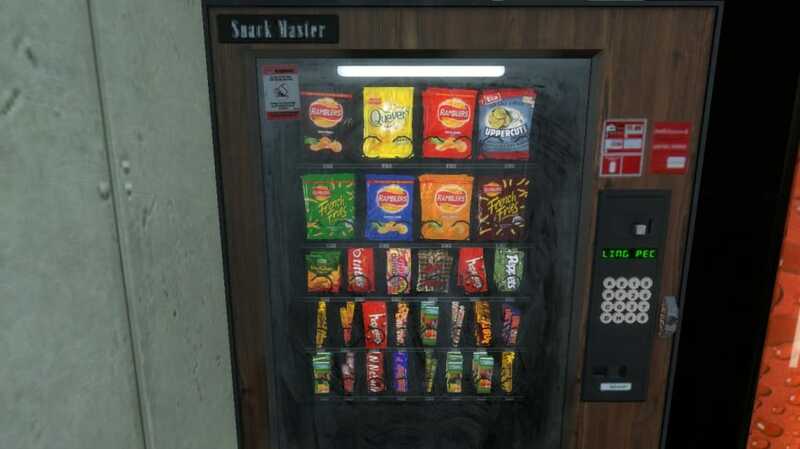 Seeing them young and whole really taps into gamer nostalgia. 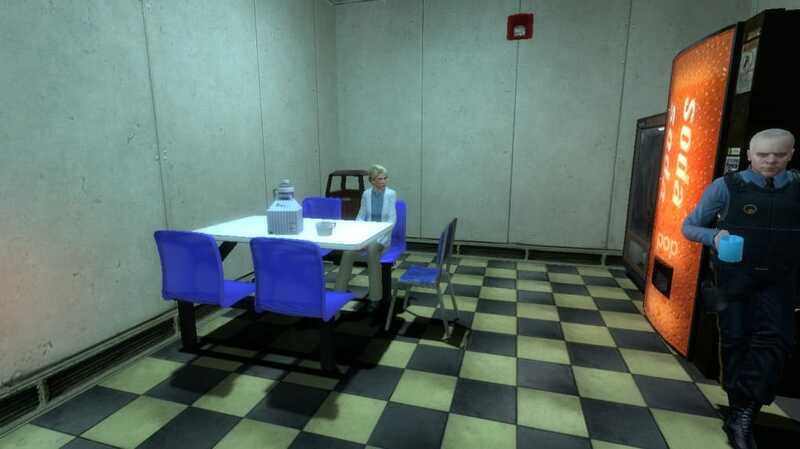 The graphics of the original game have been completely scrapped. 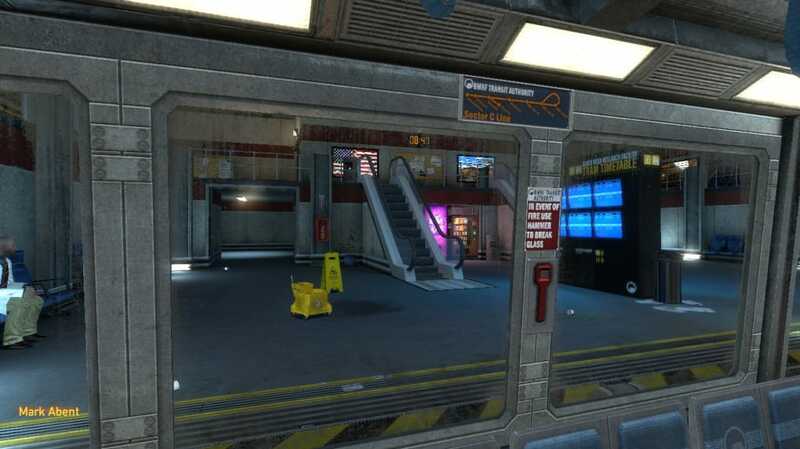 The textures and environments in Black Mesa are all new, giving the game a fresh feel and look. 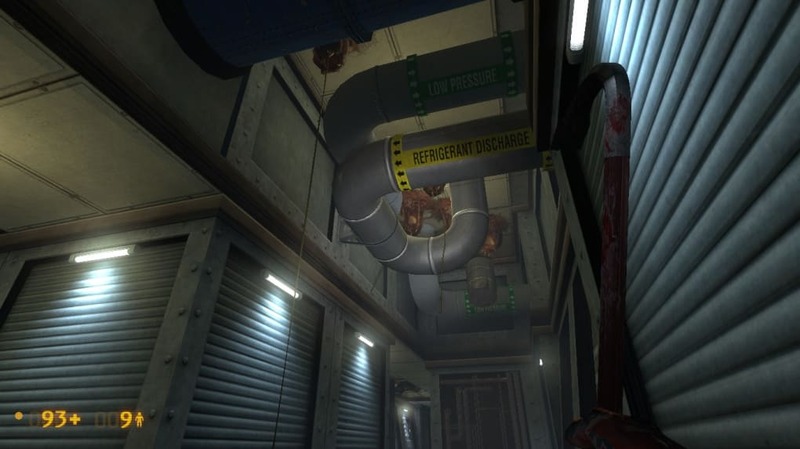 There are minute details scattered throughout the game that make the Half-Life world feel lived in. 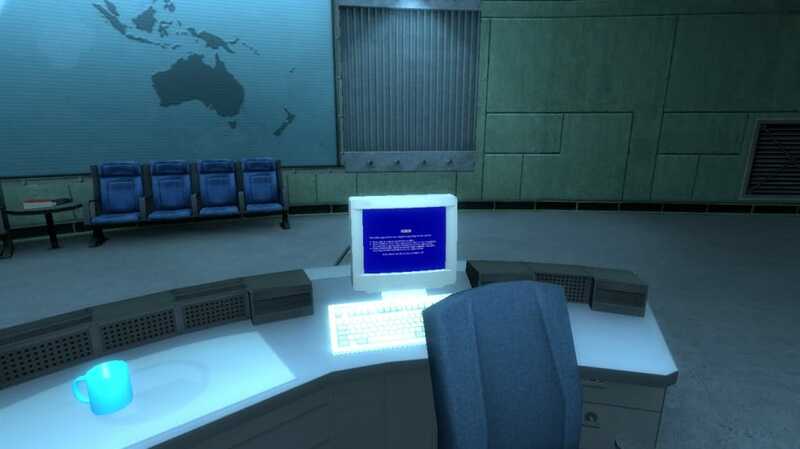 The graphics in Black Mesa are so detailed at times that you'll find yourself reading a sign or staring at all the switches on a computer console. 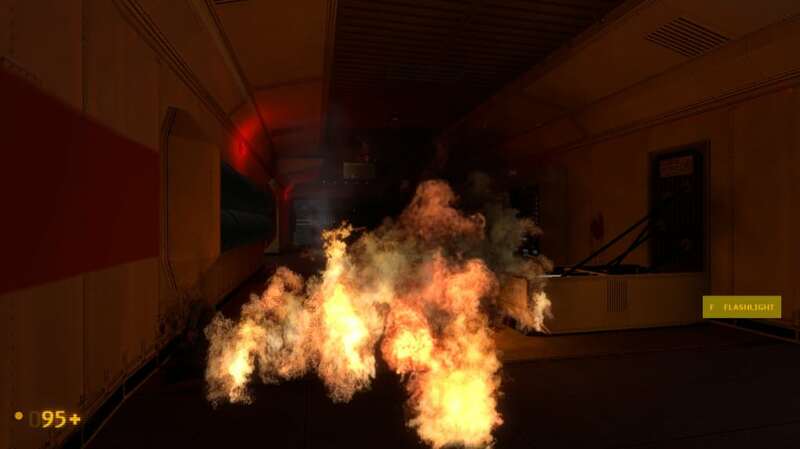 While the Source engine is quite old, the graphics in Black Mesa make put the whole franchise on the same graphical level. 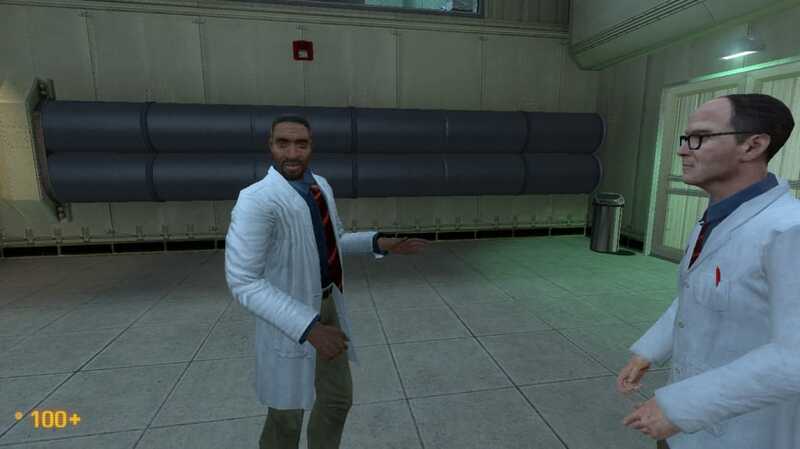 The original Half-Life looks aged but Black Mesa looks contemporary but won't impress folks who've been used to the stellar graphics found in modern games like Sleeping Dogs. Gameplay for Black Mesa is exactly what you would expect if you've ever played a Valve game. 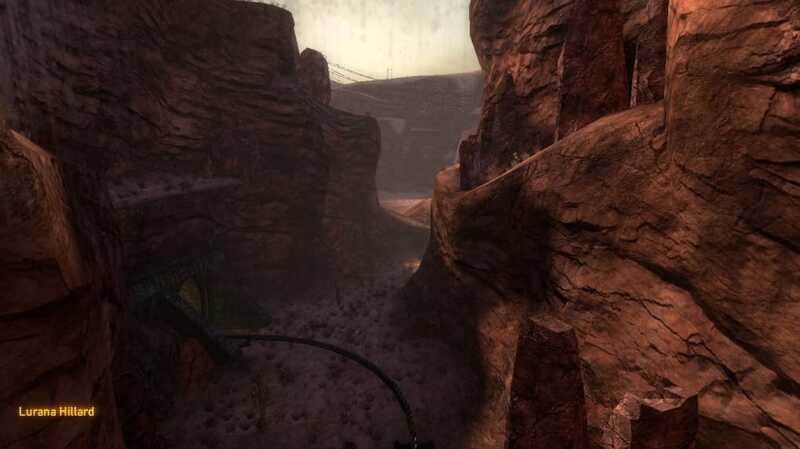 Designed for a first person perspective, Black Mesa is a first person shooter. All of the controls are identical. 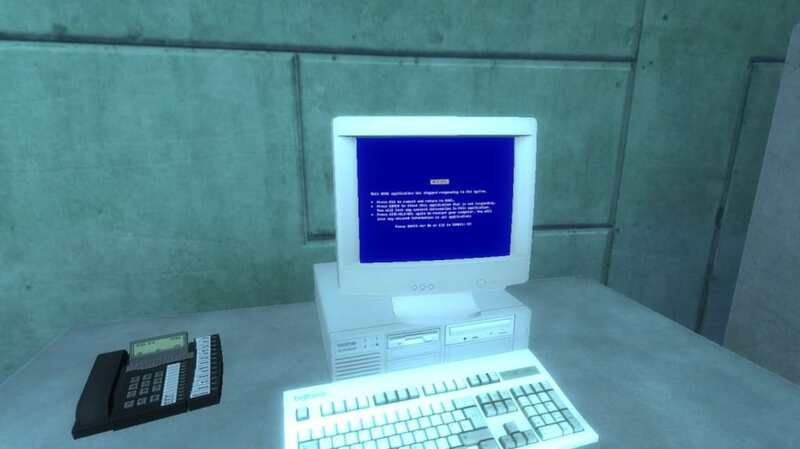 Even the heads up display is very familiar, although a bit smaller and easier to read than the one in Half-Life 2. 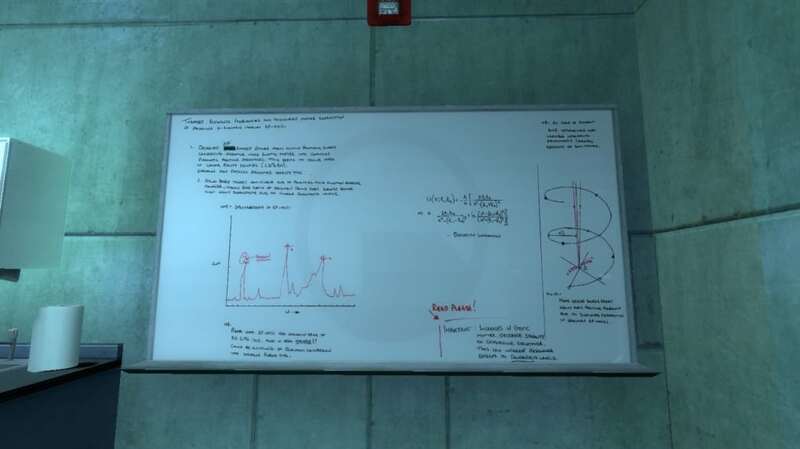 Black Mesa includes some puzzles, which are simple but satisfying. 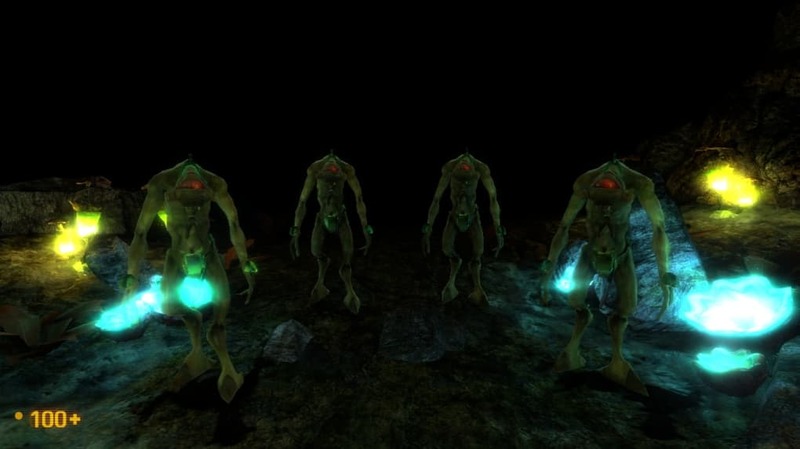 You'll find yourself mostly navigating around unknown environments and shooting alien creatures to death. 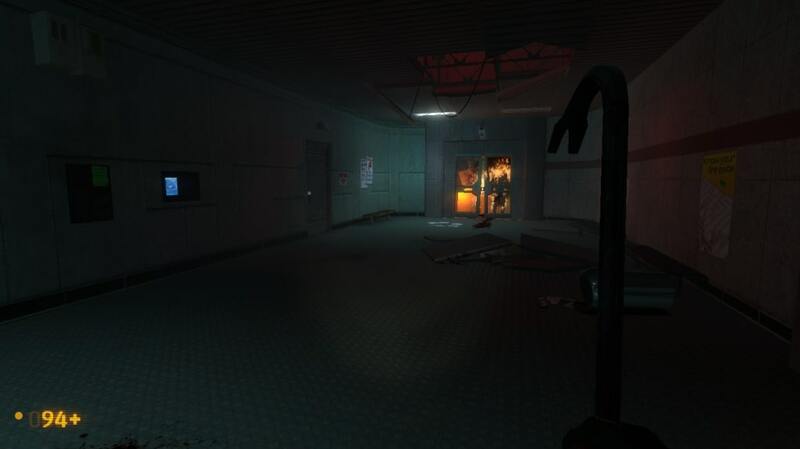 You start off with the iconic crowbar, but will be given guns and other weapons later in the game. Gameplay is fun for the most part but is very linear. 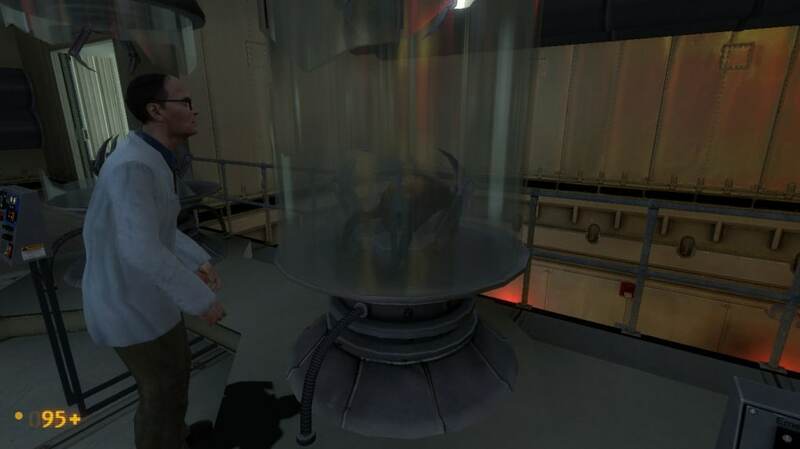 Black Mesa made sure that it didn't stray too far from the game that everyone loves and keeps all of the elements that made Half-Life great. 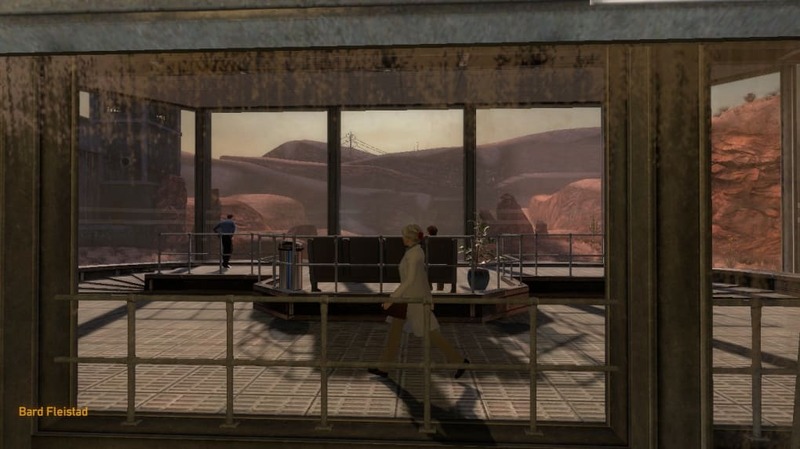 Level designs have changed a little bit but overall, it is a faithful homage and still fun learning the story of Black Mesa. 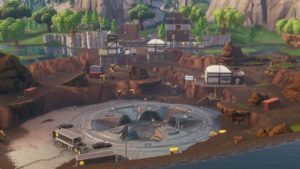 The original soundtrack has been completely scrapped. 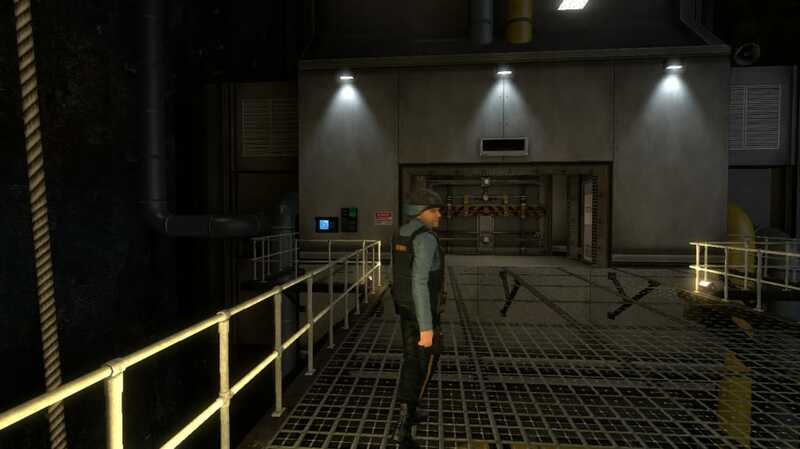 Black Mesa features an all new, original score that you can download at Black Mesa's website. 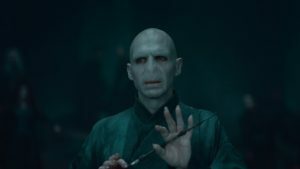 The soundtrack is ominous and works well to set the mood for different scenes. 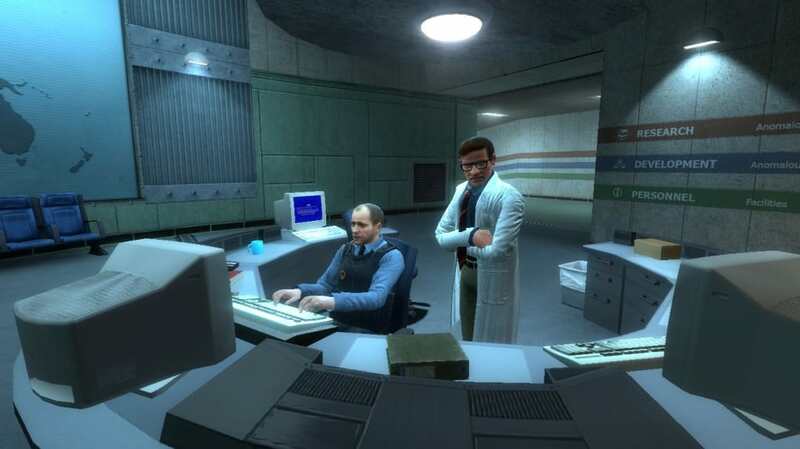 Voice acting has also been updated but still utilizes the voices from the main characters in the original Half-Life. 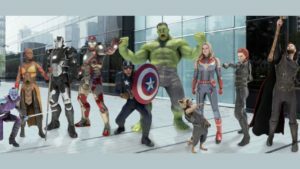 Other characters in the game have been re-voiced and given different lines. 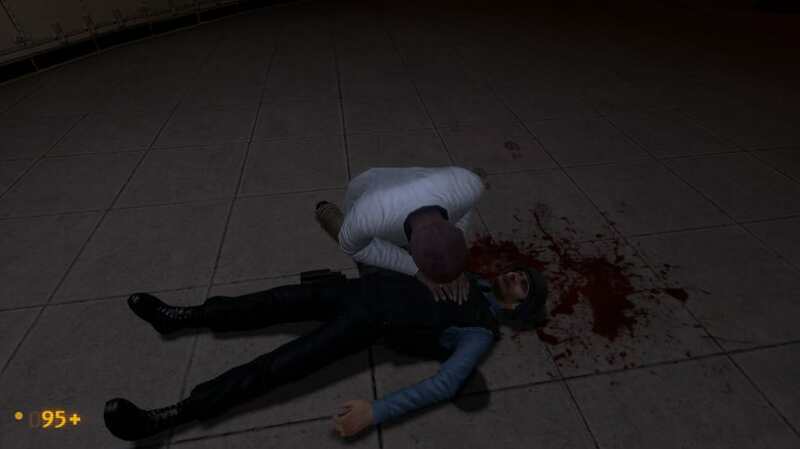 Each character will interact and speak with you so desire, making the world feel more realistic. 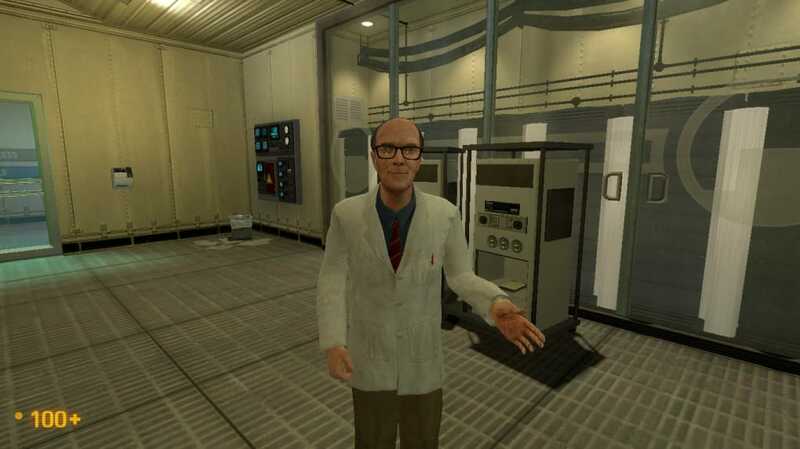 The original voice acting in Half-Life was good but felt robotic at time, especially when combined with blocky graphics. It's great to see, and hear, that the developers overhauled everything from the voice acting to the soundtrack. 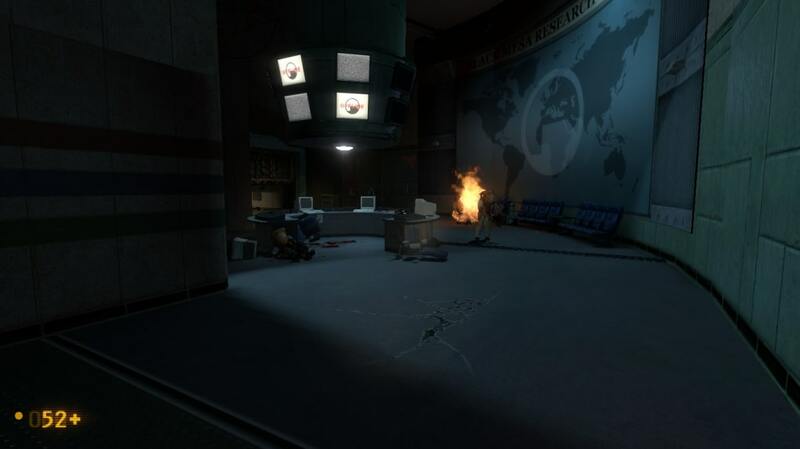 Black Mesa is an incredible re-make of a classic game. 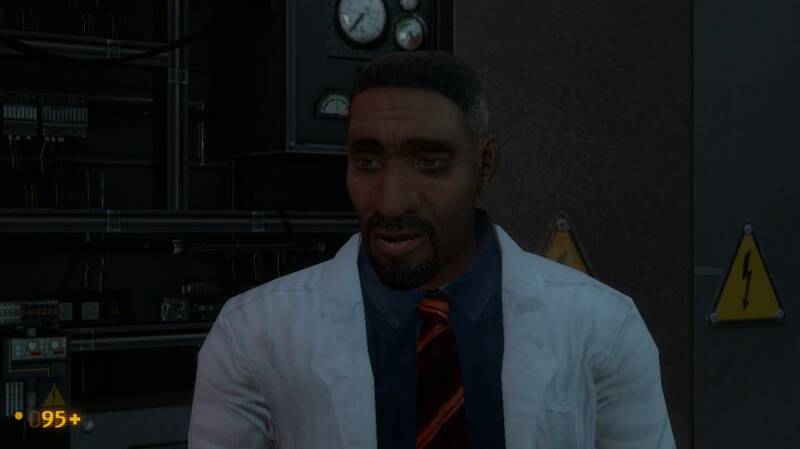 While it doesn't deviate too far from the original, where it does deviate makes it successful in refreshing a old game and making it relevant again for 2012. 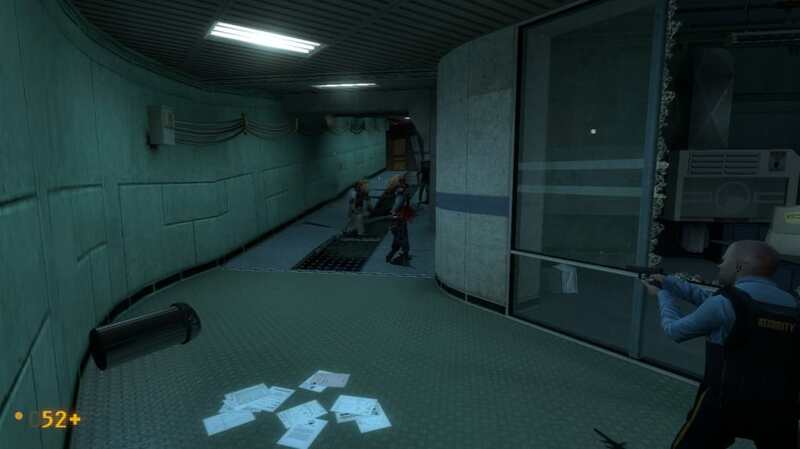 If you haven't played any Half-Life games, this is a must play. 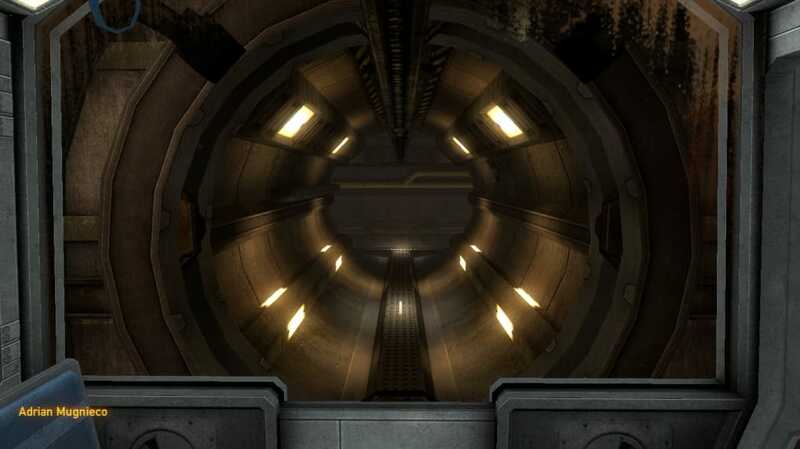 Still, the game is not perfect, marred only by its extremely lengthy installation and long loading screens. 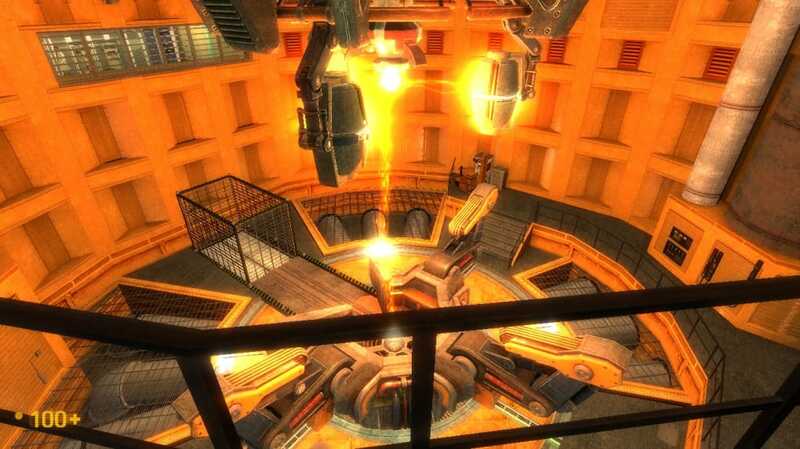 Overall, Black Mesa is a must download. Its excellent story, soundtrack, and attention to detail make it one of the best gaming experiences out there. 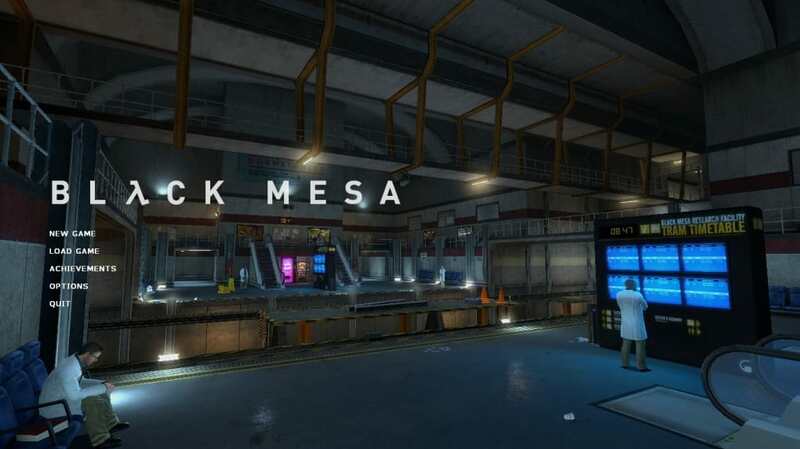 What do you think about Black Mesa? Do you recommend it? Why?